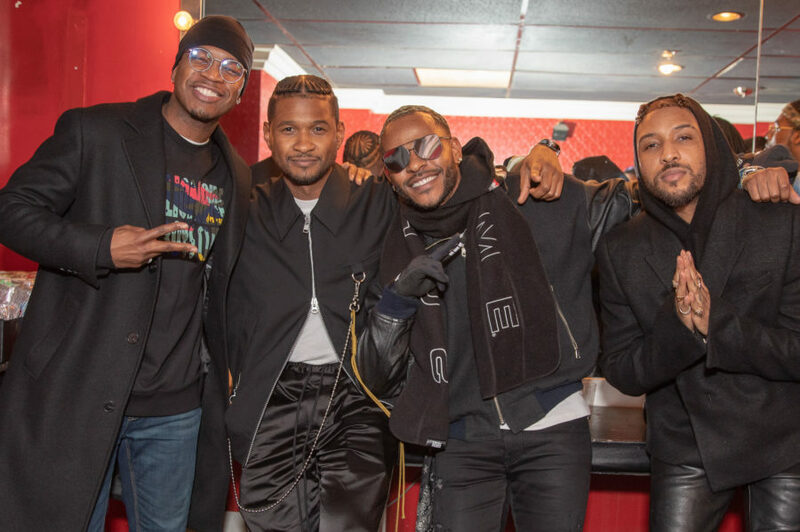 With all the talk about who is the reigning “King of R&B”, it’s refreshing to know that some of the men in the popular genre can come together to actually celebrate one another. 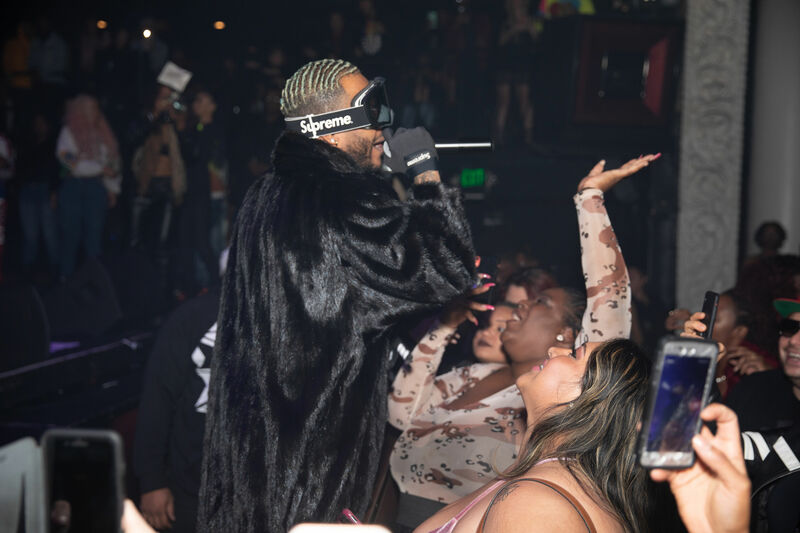 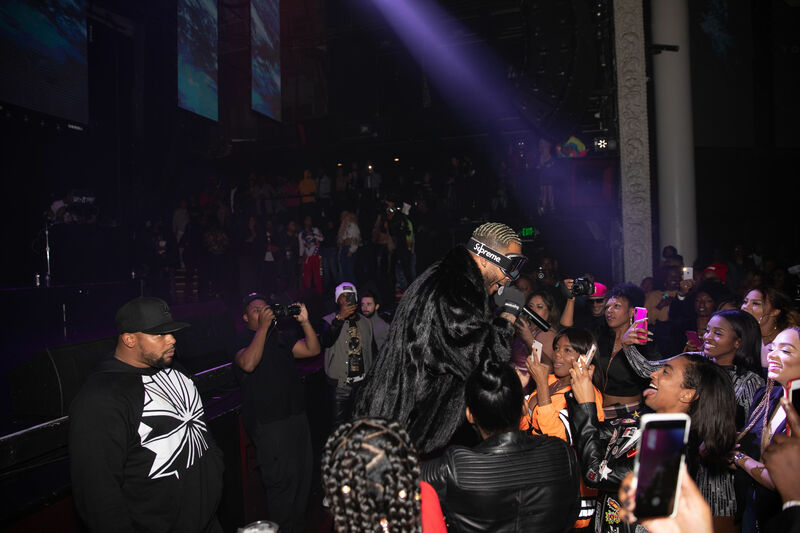 Among the distinguished attendees were the likes of headliners Ro James and Eric Bellinger, Usher, Ne-Yo, Tweet, Lola Monroe, King Los and All Eyez on Me film producer L.T. 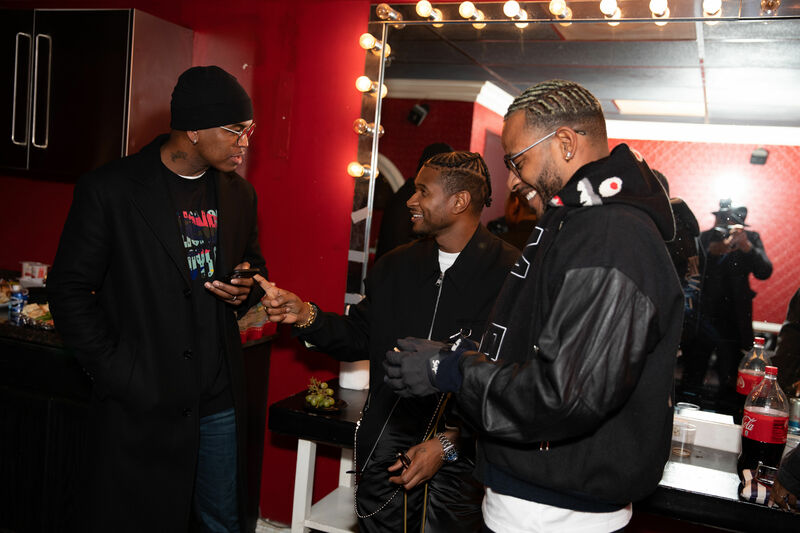 Hutton. 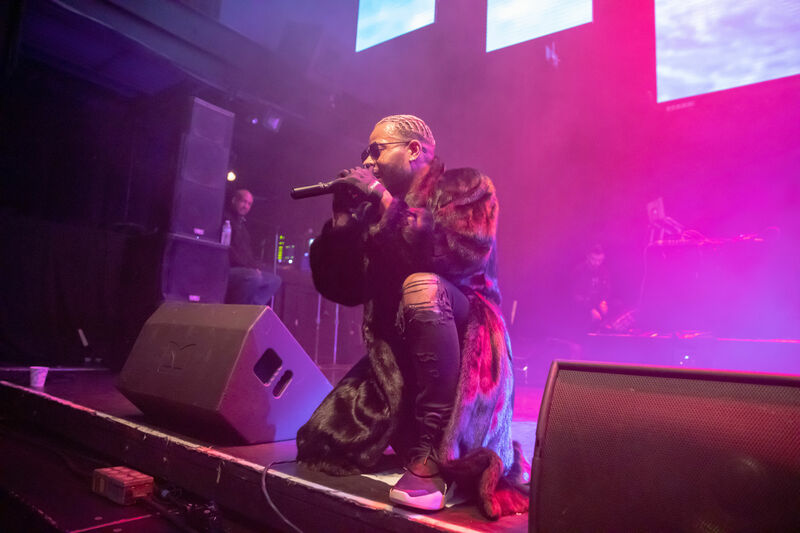 Various up and coming acts took to the stage prior to the headliners Ro James and Eric Bellinger. 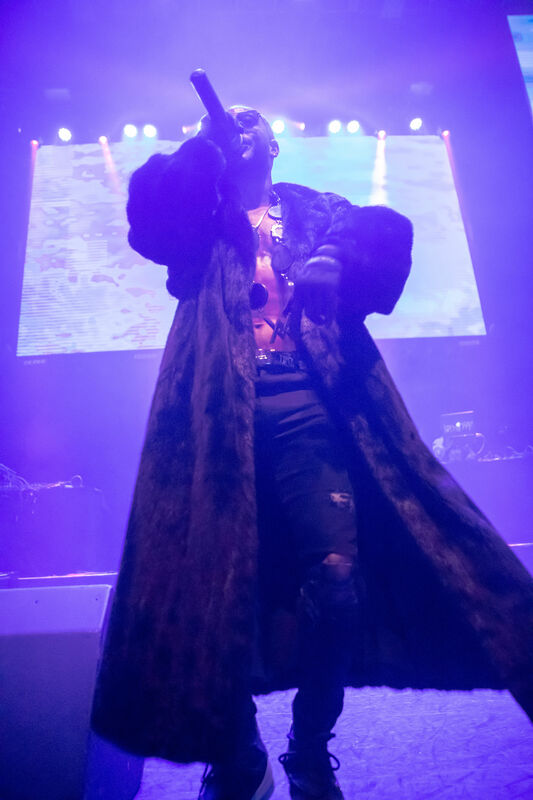 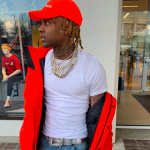 Ro James performed tracks from his 2016 debut album, Eldorado, which included the hit song “Greenlight,” which helped him receive some notoriety in the music world. 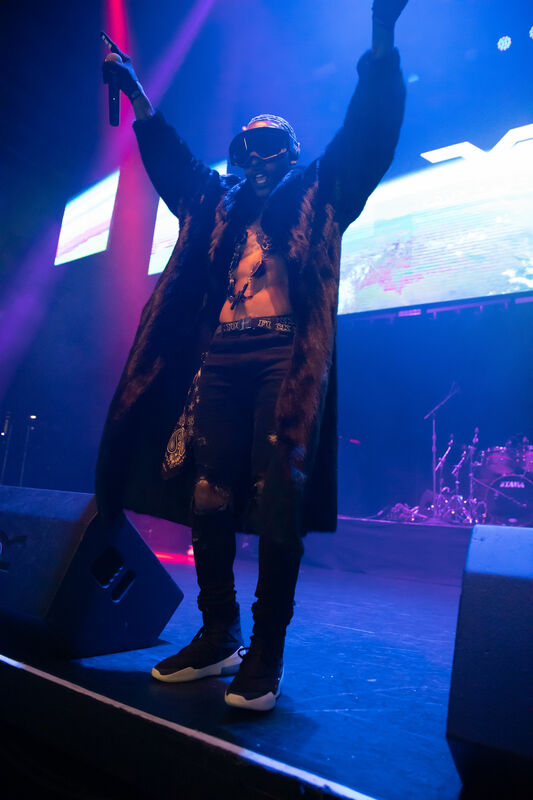 After performing to a well-received crowd, the soul singer admitted that he had taken his time before releasing more music. 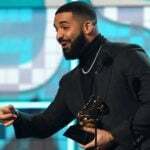 However, James made it clear that his new project was on its way and would be dropping during the first quarter of the year. 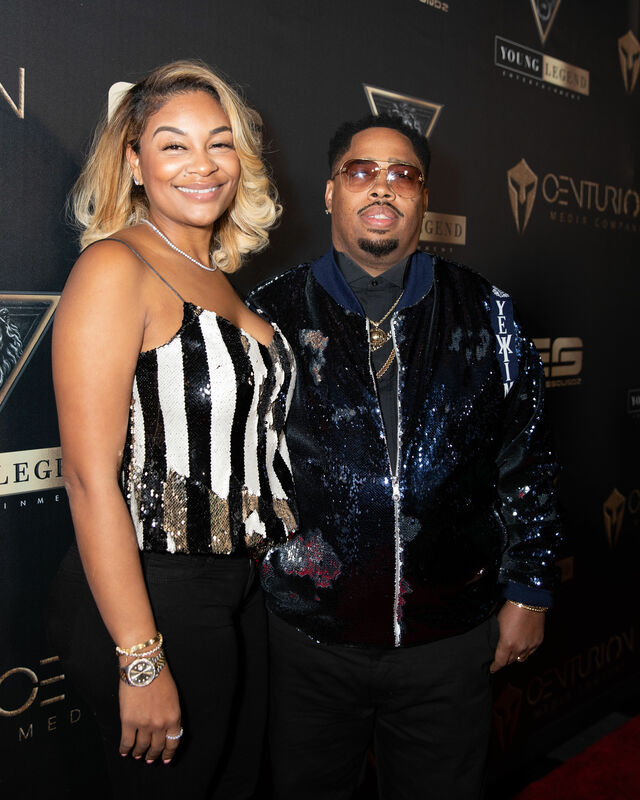 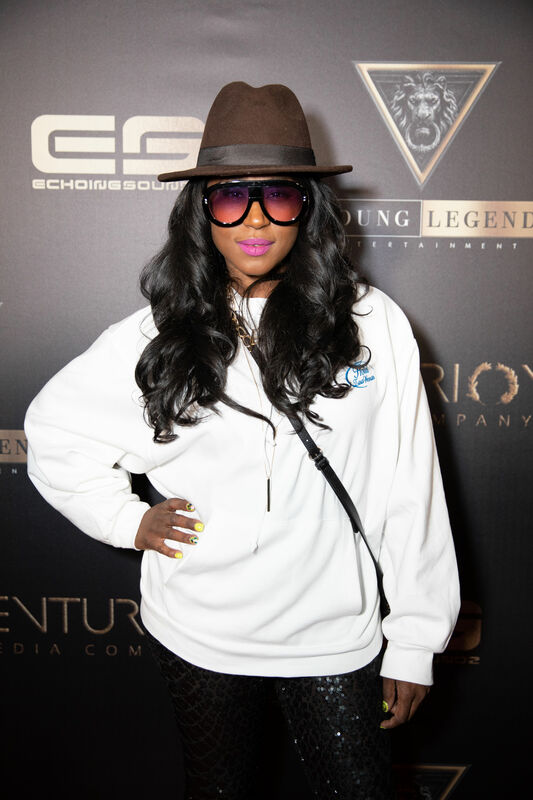 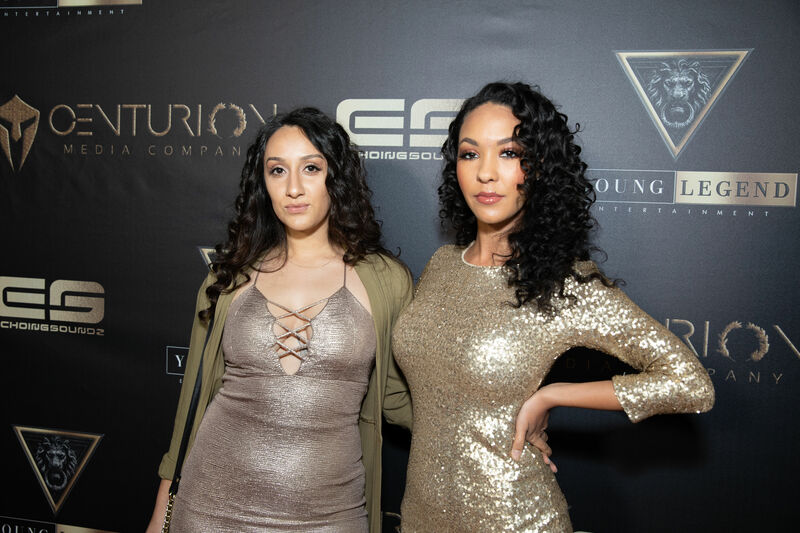 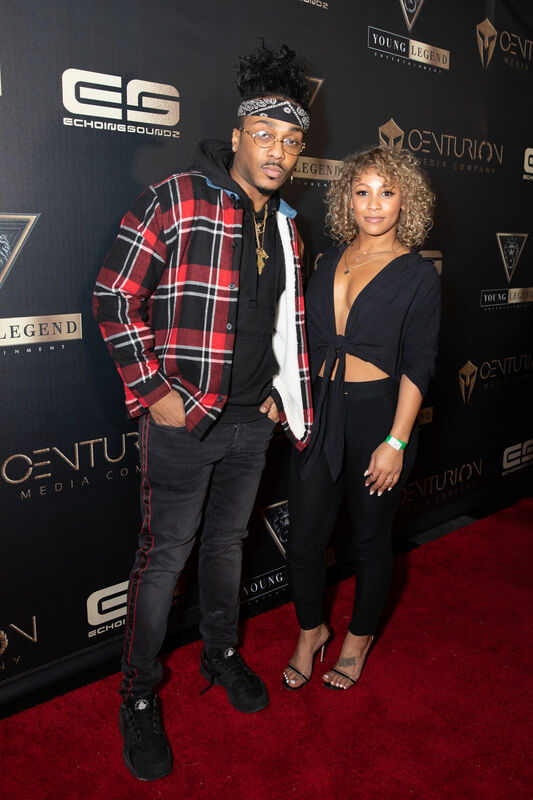 Prior to Eric Bellinger’s awaited performance, Hutton was honored with the Young Legend Icon Award. 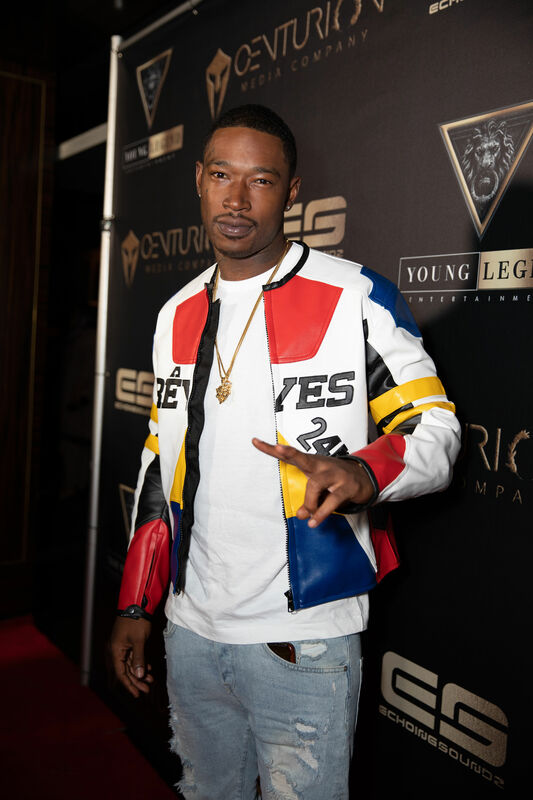 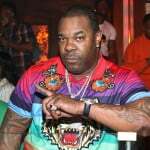 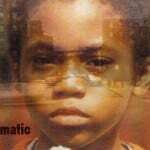 As the former head of A&R for Death Row Records, the 45-year-old Hip Hop luminary worked with a host of superstars such as Bone Thugs-N-Harmony, Snoop Dogg, Mariah Carey, Ray J, Da Brat, B2K, and the late Eazy-E — just to name a few. 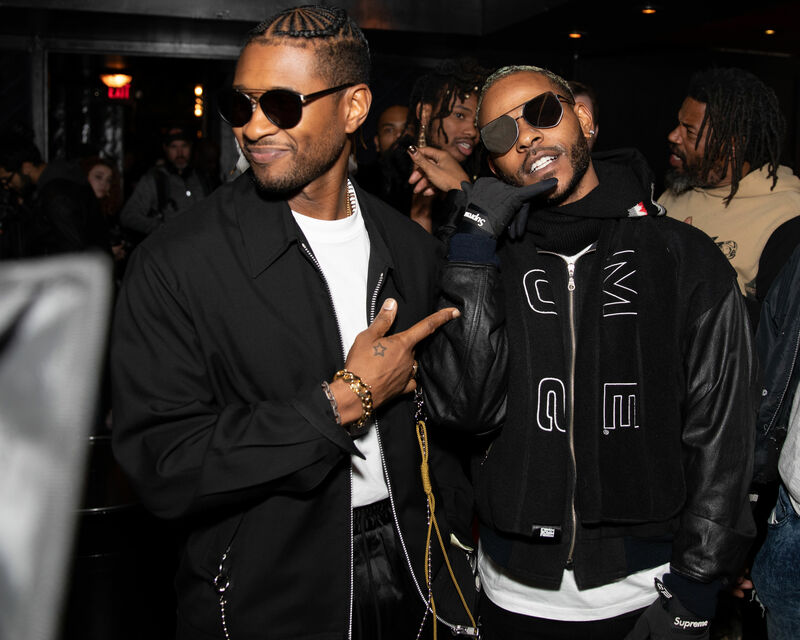 The Compton native singer is just one of the many men in R&B who entered the discussion about who is the true “King of R&B.” Following Jacquees sparking his nationwide debate, Bellinger and Usher later appeared in a video together naturally giving their disapproval, so it is no surprise that Usher came out to strengthen the support. 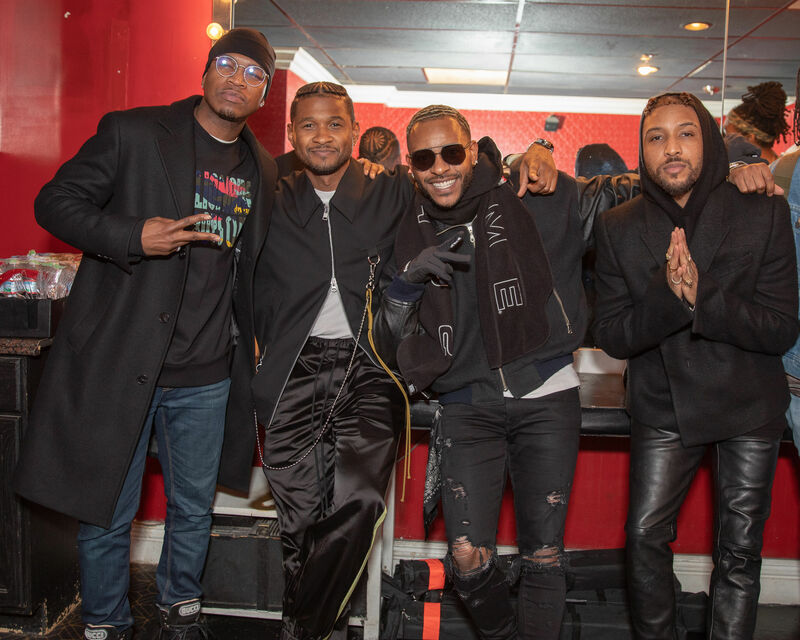 Before the conclusion of the night, Ro James, Usher, Eric Bellinger, and Ne-Yo posed for photos together proving that they had support and mutual respect for one another. 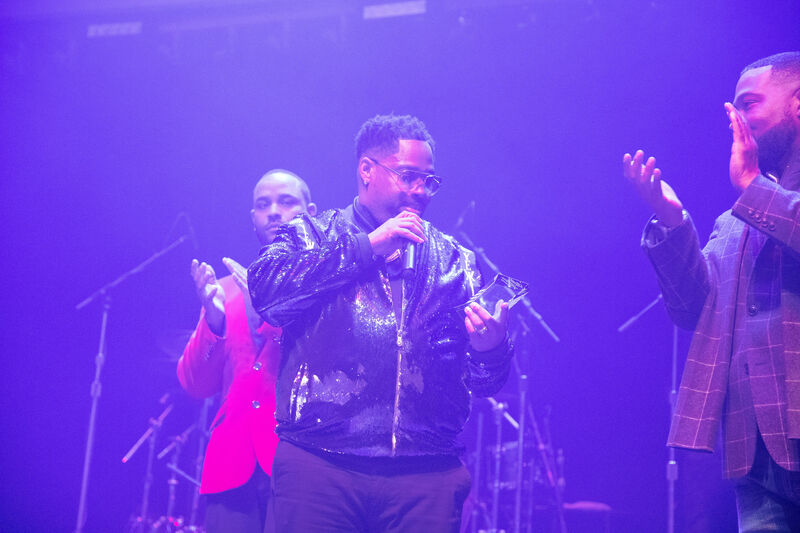 Last night was a good example of unity among the men in R&B, it was a legendary night with no plans on slowing down. 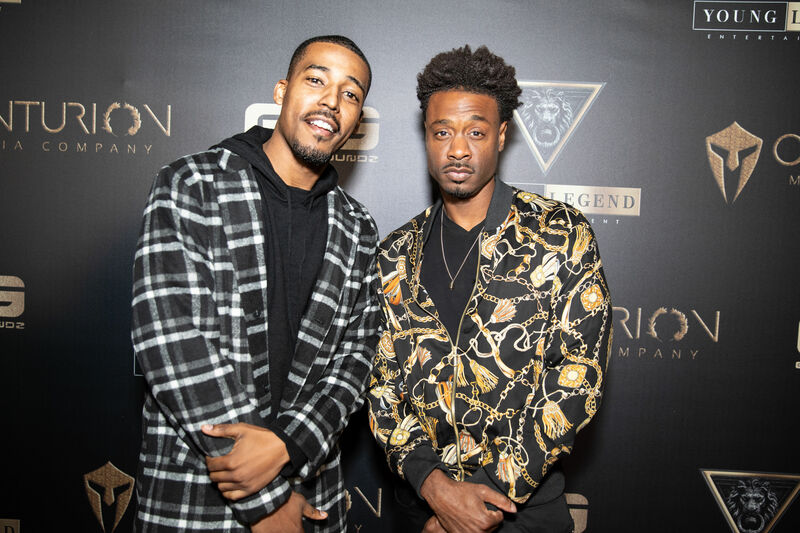 The next Young Legend Night is already in the works. 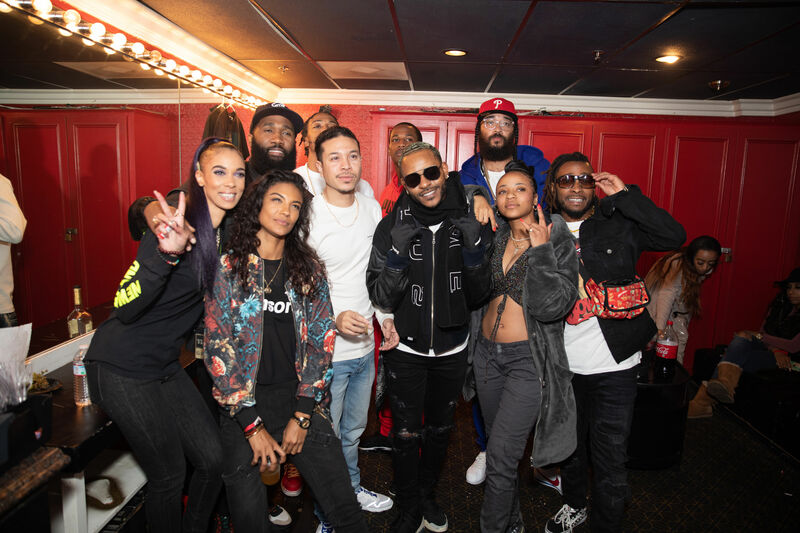 It will be interesting to see what other artists may come together in the future.